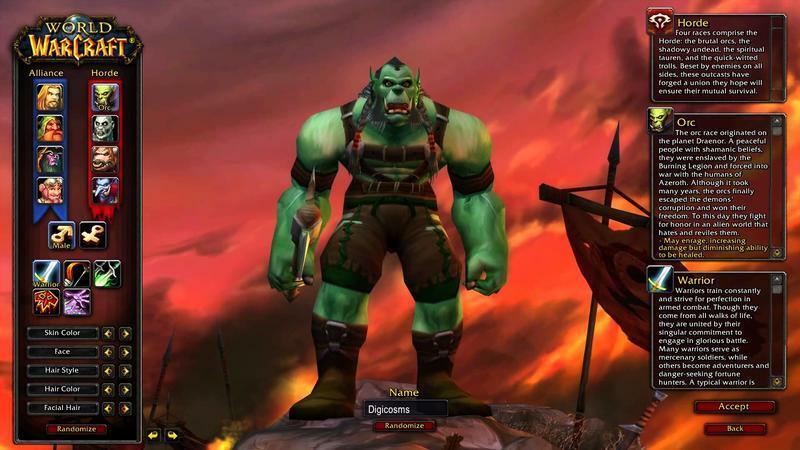 World of Warcraft is a different game from when it launched back in 2004. Over 12 years of development and expansions, there’s a vast gap between the WoW of then and the WoW of now. 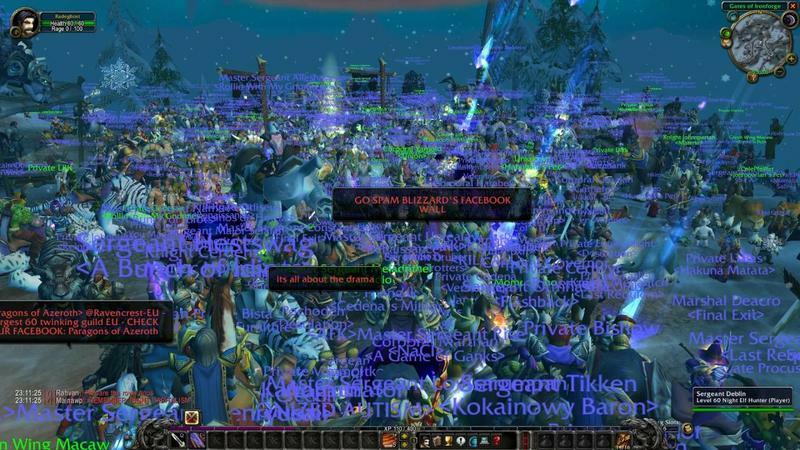 Blizzard shut down a fan-run, vanilla server that maintained the original’s mechanics. That upset some players, though Blizzard stated that the decision protected their property. They met with the runners of the server. Blizzard even offered that they’d explore launching their own legacy version. With a few months of silence passing since then, fans pointed towards BlizzCon for more news. BlizzCon starts on Nov. 4, and Blizzard uses the convention for major announcements. It makes sense that the company would hold the announcement of a legacy WoW server until then. World of Warcraft developer J. Allen Brack hit the official forums to announce that legacy news wasn’t coming. Here’s exactly what he offered. We’ve seen some talk among the community that you might be expecting to hear some news on legacy servers at BlizzCon, and we just wanted to take a moment to let you know that while we’re still discussing the possibility, we won’t have any updates to share on that until after the show.These past few months we’ve been laser-focused on the launch of Legion and getting Patch 7.1: Return to Karazhan ready to go (it’s almost here! ), as well as prepping for BlizzCon—which is always a huge undertaking itself. You’ve heard us say that the launch of Legion was just the beginning of the story we want to tell in this expansion. What we will focus on at BlizzCon is how the team is committed to making sure we bring you a steady stream of content going forward, and we can’t wait to share what’s next for Legion. It might be a bummer to read that there isn’t a legacy version of World of Warcraft close to launch. At least Blizzard is being transparent about it. Unfortunately for the company, the thread that contains the letter from Blizzard is a mess of angry opinions. People are frustrated, and the reactions range from satisfied to openly hostile. 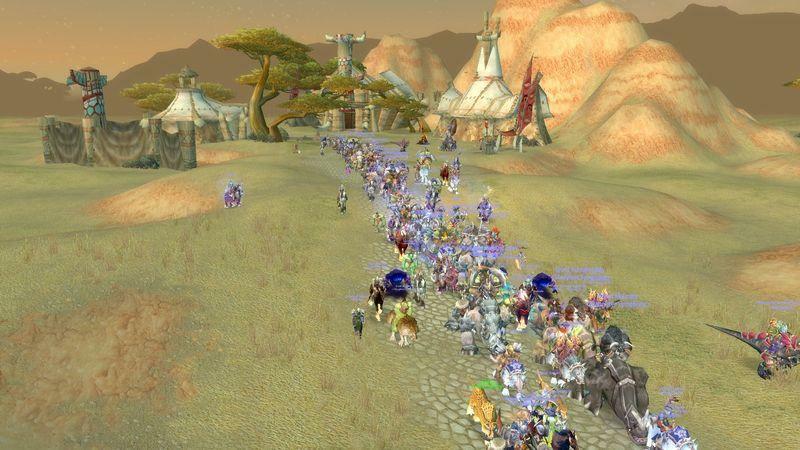 The general feel is that fans want a legacy server for World of Warcraft. I’m not sure if the developer wants the expense. We’ll see where this goes.